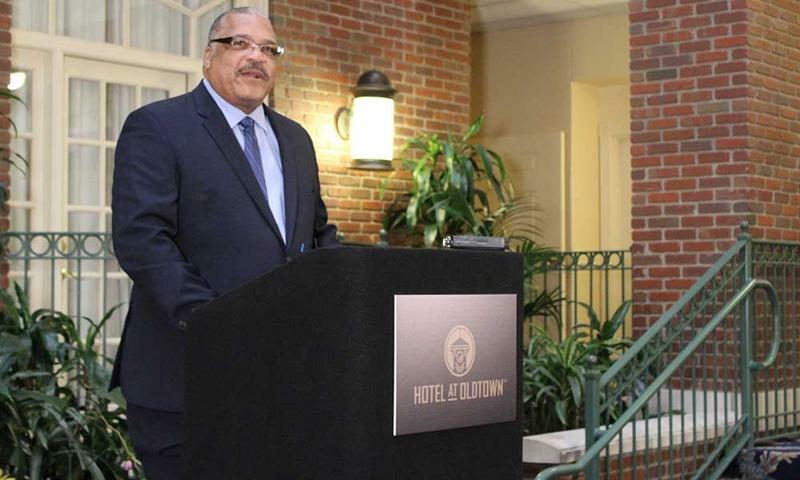 Former Wichita Mayor Carl Brewer announces that he is running for Governor. 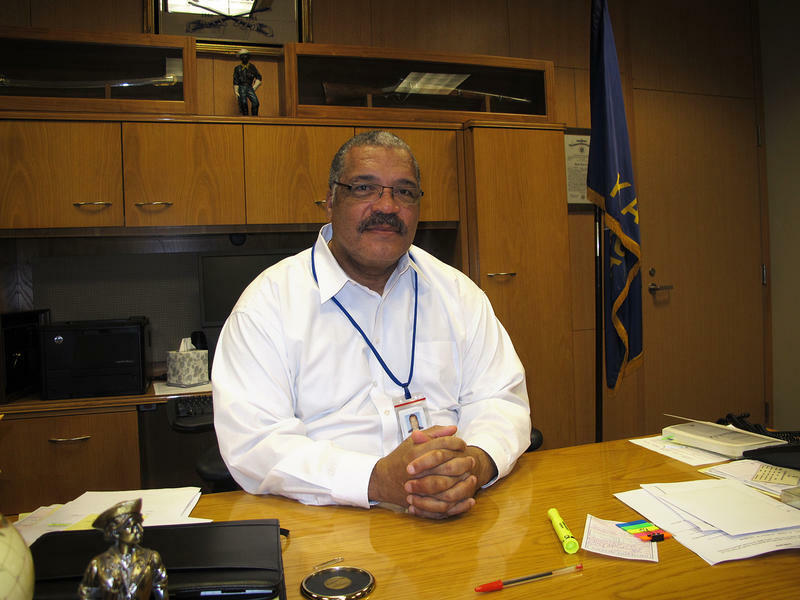 Former Wichita Mayor Carl Brewer is running for governor. He is the first Democrat to announce for the 2018 election. Brewer served as Wichita's mayor from 2007 to 2015. In a speech announcing his candidacy, he emphasized his record of "starting at the ground level and working his way up." He referenced his time in the national guard and his career in the aviation industry. Brewer described the state's financial future as dark and cloudy, citing "poor decisions over the past six years." "Those types of things are going to affect, me, you and every single citizen around here," Brewer says. "And when we stop funding education, then that starts affecting our children. At some point in time, we have to engage ourselves and we have to say enough is enough." If elected, Brewer would be the first African-American governor in Kansas and one of only five in U.S. history. Wichita businessman Wink Hartman says he's running for governor next year as a conservative Republican. Hartman announced Wednesday that he is starting a campaign for the Republican nomination in 2018. The governor's job will be open during the upcoming election, because Sam Brownback can't seek a third term. 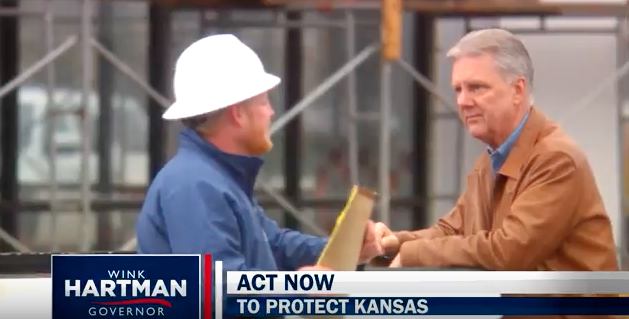 In a video announcing his campaign, Hartman says he is a businessman, not a politician. Wichita Mayor Carl Brewer will give his eighth and final state of the city address on Tuesday night. Brewer is term-limited and will be replaced after municipal elections this spring. KMUW’s Sean Sandefur sat down with Brewer to discuss last year's state of the city address and what's happened since. In last year’s state of the city address you mentioned infrastructure. With the failed sales tax in November, what can the city do?